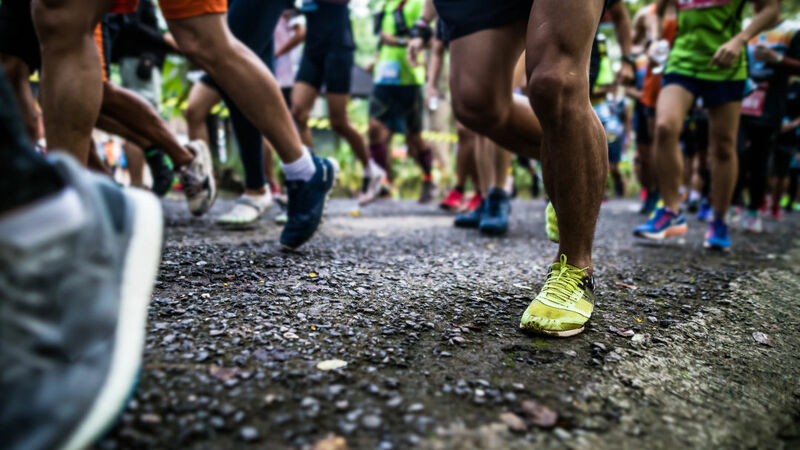 Attention runners, head to Mason Park on September 22. Good news, outdoor Enthusiasts. 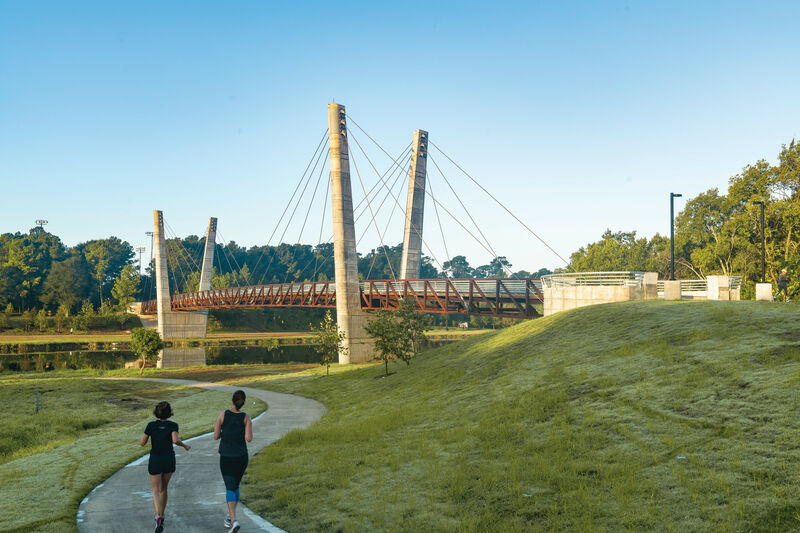 The East Side's Mason Park Bridge, a 485-foot-long, 16-foot-wide suspension bridge connecting Mason Park to the Brays Bayou Greenway trail system, will open for foot and bike traffic on September 22. 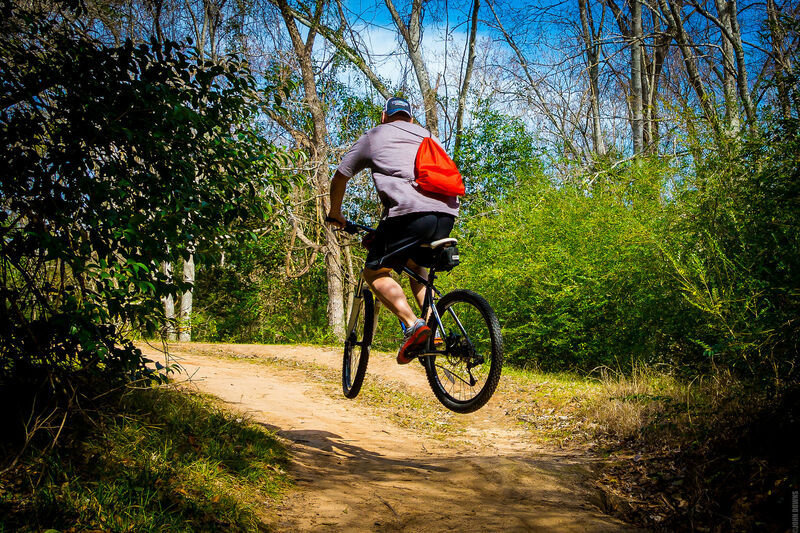 It's a major milestone for the $220 million Bayou Greenways 2020 project, which aims to develop 3,000 acres of underutilized land along Houston’s major waterways, while also connecting 150 miles of our city's parks and trails. The Mason Park Bridge will provide a safe crossing point for communities along Brays Bayou to access the 104-acre park, known for its recreational complex, which includes a community center, pool, tennis courts, running trails, and sports fields—as well as 3.5 acres of wetlands, created in 2006 to prevent flooding from the bayou and reduce the amount of pollution going into it. To celebrate, Mason Park is rolling out a free 5K Fun Run (pre-register here) at 8 a.m. on September 22, followed by a Picnic in the Park from 10 a.m. to 1 p.m. (FYI, you have to bring your own picnic). 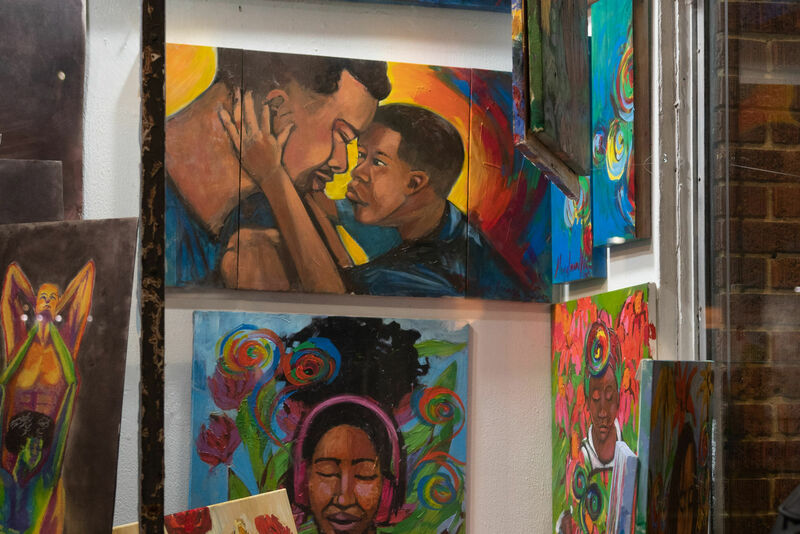 There will also be an official ribbon cutting ceremony, live music by Nick Gaitan and Tejas Got Soul Sound System, a soccer clinic led by the Houston Dynamo and more family activities. The event is a collaboration between Houston Parks Board, Houston Parks and Recreation Department, Texas Department of Transportation (TxDOT), Harris County Flood Control District, Council Member Robert Gallegos, Houston Area Road Runners Association, The Houston Wellness Project, Houston Marathon Foundation and Telemundo Houston—so do expect a lot of friendly faces on hand to tell you what's up with Bayou Greenways 2020 progress and then some. Mason Park is at 541 South 75th St.